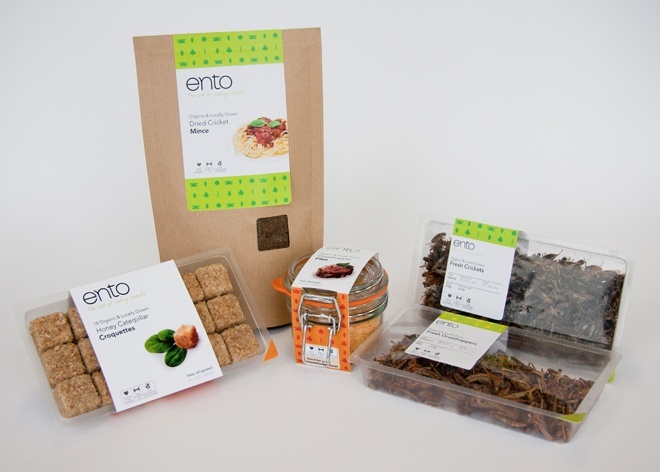 Edible insects are a healthy, tasty, and sustainable source of protein. But how could we make them an everyday reality? 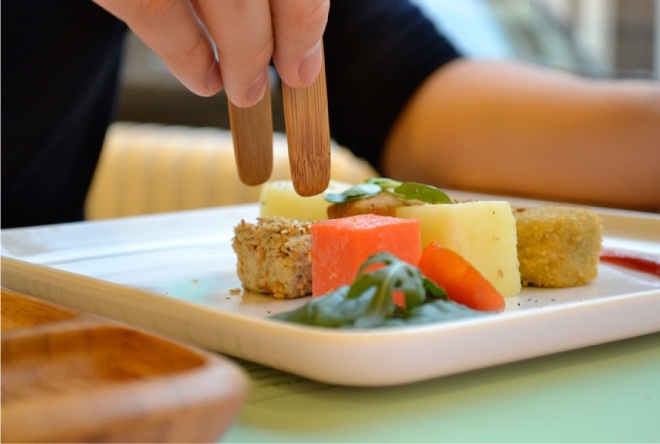 This project is a roadmap for introducing edible insects to the western diet. We believe that this cultural leap could be achieved through a sequence of products and services that will steadily build acceptance. Insects offer a solution to accelerating global food demand. They are much more space and energy efficient than traditional livestock and will happily eat the crops we don’t want. They are also high in protein, low in fat and cholesterol, and rich in nutrients like omega-3. 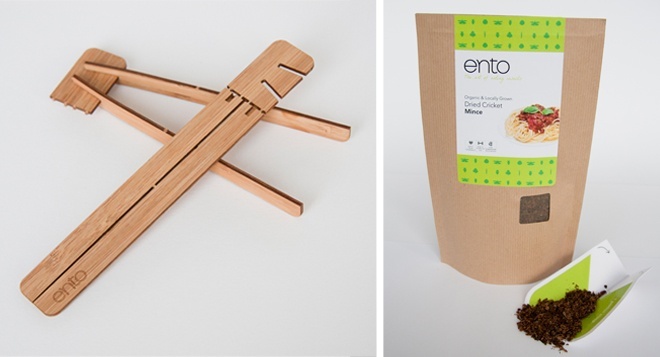 We designed our brand: Ento to build awareness of the benefits of edible insects. 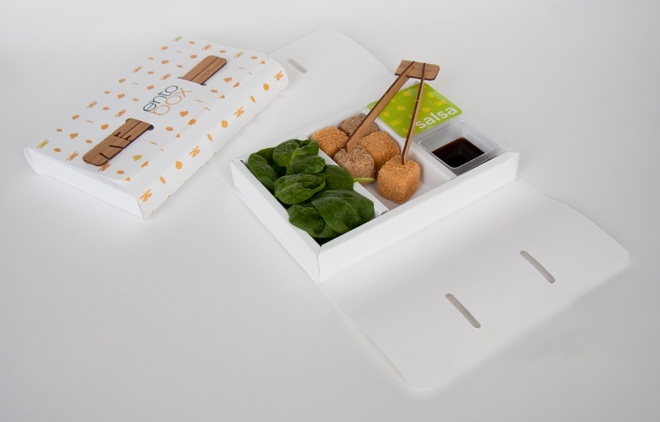 Ento will deliver a succession of foods and eating experiences that will gently challenge our cultural taboo. And perhaps by 2020, fresh grasshoppers will be a regular sight in your local Tesco.